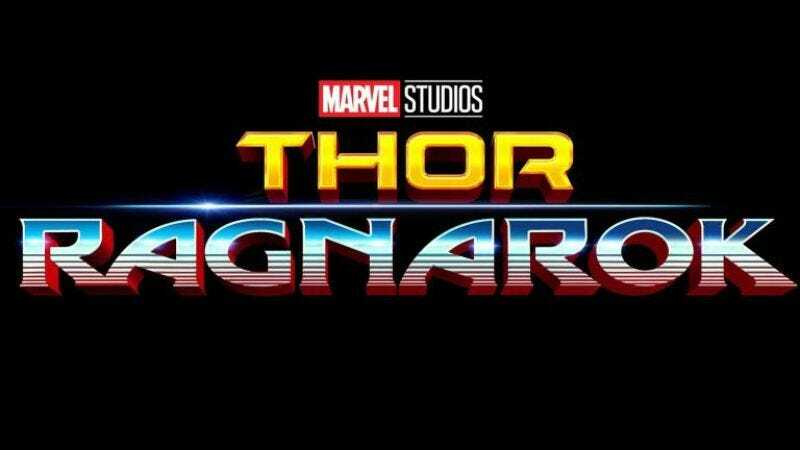 The story: The movie is rumored to be blending two popular Marvel stories: Ragnarok and Planet Hulk. Hulk actor Mark Ruffalo has described it as a road-trip “buddy picture” film, and shooting has just begun on the project. The character of Jane Foster, however, is apparently sitting this one out. The most recent trailer, however, suggests less “buddy picture” and more “Hulk and Thor fighting in a gladiatorial arena to the death picture” vibe. Noteworthy events: Hulk being off-planet is pretty exciting, no?